Amy Cordone is the Vice President of Operations of L+M Builders Group and is responsible for leading the operational support for over 20 construction jobsites. With more than 20 years of experience in the industry, Amy brings an in-depth understanding of the construction business. Since joining L+M in 2014, Amy has evaluated and implemented process improvements and driven operational efficiencies including the use of technology within Builders and in collaboration with other departments. Additionally, Amy oversees the Compliance efforts for the Company relating to workforce and M/WBE contracting goals and reporting. Prior to joining L+M, Amy worked with Tishman Construction (AECOM) and led corporate initiatives and change management for the construction services business including more than 10 regional offices and improved processes that aligned business needs with project needs, while minimizing risk. She is the recipient of the Top 20 Under 40 for Metro New York from Engineering News Record, a Member of the Year for the Boston Chapter of the Society of Marketing Professional Services (SMPS), and is a current member of the New York chapter of CREW NY. 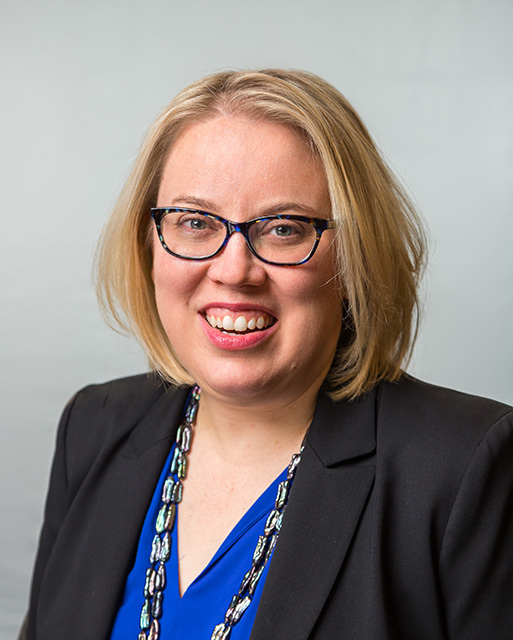 Amy holds a BBA from the University of Michigan’s Ross School of Business, a certificate in international business from the Rotterdam School of Management at Erasmus University, and an EMBA from Temple University’s Fox School of Business.